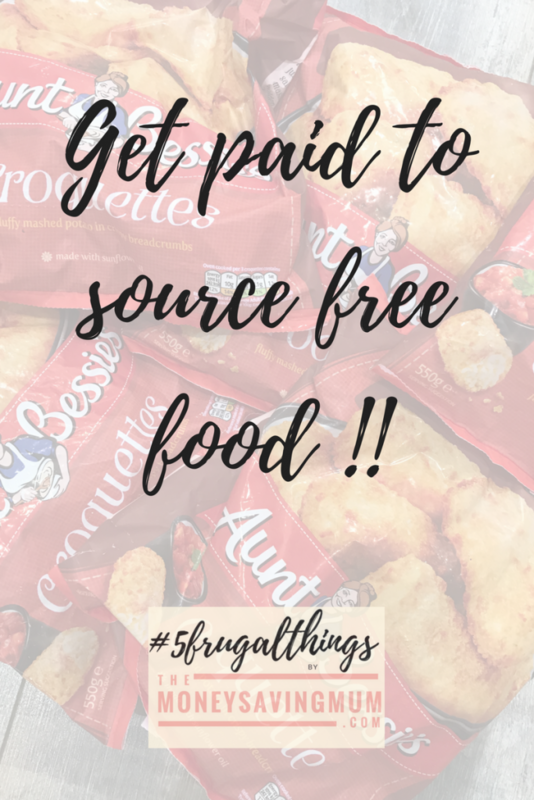 #5frugalthings I’ve done this week…. holiday shopping | making money! As I mentioned in last weeks 5 frugal things I am currently undergoing Cognitive Behaviour Therapy to try and copy with my anxiety. Last week I cancelled my British Gas Home Care policy and this week I cancelled my income insurance! Again, depending on which side of the fence you are on; some might think I’m crazy and some might think good for you but I really need to start living for now. That is again one of the most spontaneous things I’ve done so a long time but I feel so good and my reasoning for doing so is explained further down this blog post. It was my eldest’s 7 birthday this week and one of the very few years he hasn’t had a birthday party. When he was a baby we used to just arrange family get togethers but as he’s gotten older and his friends network grew we’ve opted for the likes of a soft play parties or a local town hall bouncy castle/disco type party. We’ve gone for neither or those this year; he not only has received an invitation to a friends party on Saturday but it’s also the Easter holidays so there are very few days we could’ve done anything anyway. A lot of his friends are going away and those that aren’t are likely to be going to the party on Saturday too so there’s just no time! This year we have invited just 3 of his friends around for an afternoon of FIFA and pizza which he is super excited about and also cheaper than a big do!!! We are just 4 weeks away from our Florida holiday and by the time you read this the cat will be officially out of the bag! We have been keeping it a secret from the children for 12 months and chose to let them know within this years Easter egg hunt; now it’s time for holiday shopping! 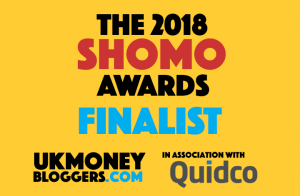 I cannot believe how quick it has come around and it’s been so hard to prepare for it with the kids being non the wise so now we have just four weeks to get sorted, pack, buy clothes, suncream, swimwear…. like everything! I’ve began to break in my holiday shoes from everything5pounds this week which I’m loving but think chances are I will be now heading to the likes or Primark, Matalan and Asda rather than buying anything more offline given we are so close! I mentioned this company last week but I completed the job I mentioned in last weeks 5 frugal things AND was paid for it this week which is why it very much deserves another (unsponsored!!!) plug….!! No RedWigWam is NOT a dance before you ask it’s an amazing temporary recruitment agency. Yes they have ‘proper jobs’ on there some would say such as bar staff but they also offer mystery shopping style jobs too. I am forever getting emails from them asking me to pop into Asda to pick up some kids food to review, or like this week I signed up for 6 trips to Heron (you know how much I am loving Heron right now!) to purchase certain batches of potatoes croquettes that they say have been wrongly packaged. Not only do I get everything reimbursed, but I get paid £10 for my time on each job = £60 AND the opportunity to fill my freezer with potato croquettes…. could there BE a better job opportunity out there ? You get paid 24 hours after your time sheet has been approved, they sort out your tax too AND provide you with a wage slip too! 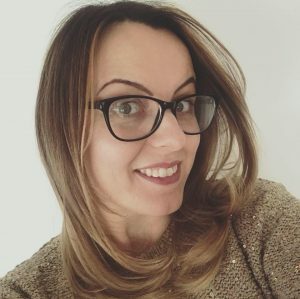 So if you haven’t signed up already you can do so here or check out my previous blog posts on my favourite mystery shopping companies and specifically RedWigWam here. I’m extremely conscious I need to write about this in a dedicated blog, including my struggles with mental health and the following, but having realised only last week I had to share it in this weeks #5frugalthings that for one a whole year I am so proud to say have made consistently an ‘extra’ £170/month through both blogging & vlogging opportunities, freelance work, my Etsy store and other side hustles including selling on eBay, mystery shopping AND tax free matched betting! It’s not a massive amount compared to some but to me it means the world! I’m so grateful to everyone that’s allowed ME (little old me!) reduce both my anxiety and depression and has allow me to spend time with my family by consistently making the difference between what was my take home pay working part time and what it is now working term time for one whole year! Previous Post Meal planning Monday… fail! OK, I am off to check out Red Wigwam now…. Kids don’t need huge expensive parties. A few friends was probably more fun.